The form below is for registering a new Member Organization. If you want to register an additional Person for an already registered Member Organization, please click here. euroCRIS Spring 2019 membership meeting at CSC in Espoo/Helsinki: "Taking steps towards international CRIS systems"
The advance draft programme for the forthcoming May 27-29 euroCRIS membership meeting is now available, and the event registration opened on Apr 1st. 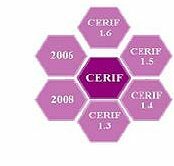 A special 3-hr developers’ workshop will be held in the afternoon of Mon May 27th to discuss the progress in the implementation of the CERIF-XML OpenAIRE Guidelines for CRIS Managers. Several platforms have already been test-harvested by OpenAIRE, while a number of others are working on the implementation of these Guidelines. The workshop, which will include OpenAIRE representatives among its participants, will provide the opportunity to discuss the way to jointly progress with this workline. Also on Monday afternoon a follow-up Interest Group meeting will be held to discuss the expansion of the euroCRIS Directory of Research Information Systems (DRIS) after the first discussion with the community held at the Warsaw membership meeting last Nov. The main event programme includes a two-pronged ‘Nordic session’ on Open Science and Research Information addressing areas like FAIR data and Open Access monitoring among others. A specific ENRESSH project session will explore the challenges associated to international research information management infrastructure and its application for research assessment purposes. This will be followed by a panel discussion on the topic of RIM internationalisation. In another first for a membership meeting, Wed May 29th will see the new lightning talks session with short presentations on a diversity of topics. A session devoted to research funders and the traditional Jostein Hauge session with contributions from euroCRIS members will also feature on the programme for Day II. With a marked Nordic flavour, the event should provide a good opportunity to catch up with current developments in the region in the area of research information management. The event registration will remain open until Fri May 24th. Global Survey on Research Information Management Practices. 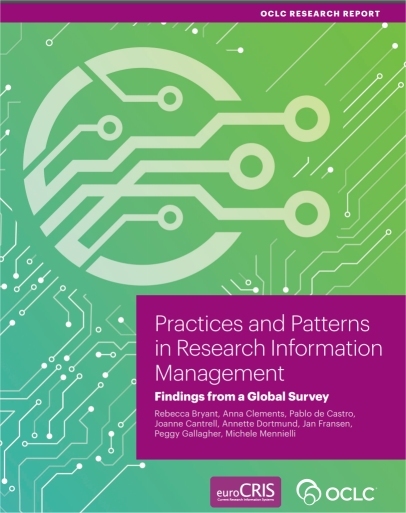 OCLC, in cooperation with euroCRIS has executed a global survey in 2018 on Research Information Management and CRIS practices. Click on the image below to read the report with the results of this survey. Click here for an introduction to the Survey and the Report. 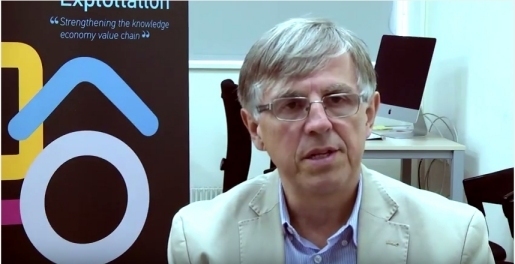 Interview with euroCRIS President Ed Simons on the nature of CRIS's, euroCRIS and CERIF, and their meaning for International Research Information Community and Infrastructure building.